Sarah Lawrence College requires that applicants have a minimum 3.0 GPA on a 4.0 scale and have studied at least two years of college-level French. At least one course in comparative politics, intercultural communications, Introduction to International/ Intercultural Studies, Introduction to Sociocultural Anthropology, The World Since 1492 or a European area studies course is strongly recommended. Students must first apply through Pitzer’s Office of Study Abroad and International Programs. If accepted by Pitzer, students will then be asked to complete the Sarah Lawrence College application. 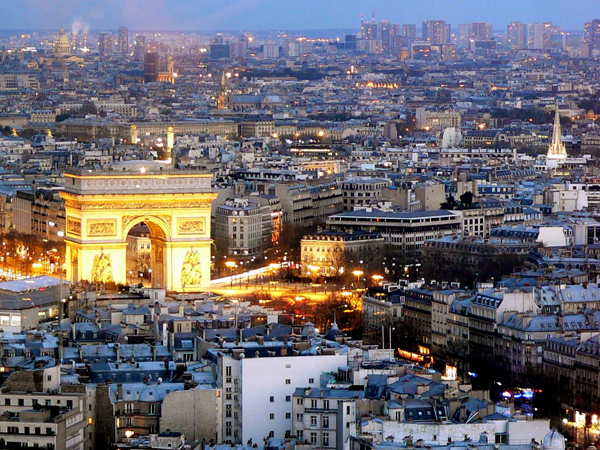 Students on the Paris program typically take four courses, which consist of a humanities or social science seminar, an advanced French language course and two electives. Students enrolled in one of the Intensive Programs (Visual Arts, Film, Dance, Music, Theater) will take more classes than the typical four. See the Sarah Lawrence website for more detail: https://www.sarahlawrence.edu/paris/academics.html. Sarah Lawrence has partnerships with a number of French Institutions. Students may select courses at any one of these schools, as long as they have the required proficiency in French and appropriate academic background. In addition, students may be require to take the Pitzer course MLLC110 Intercultural Learning: Portfolio Writing via Sakai if course selections do not include intercultural course content. All students will be expected to take a French language course at the advanced level. For information go to the Sarah Lawrence College in Paris page http://www.slc.edu/international-exchange/paris/, and choose “Academic Program” to the left. Pitzer students are required to live in homestays. Chances of placement are limited. Only two students can be accepted each semester.